we are, and we want you to join us for one of our services! 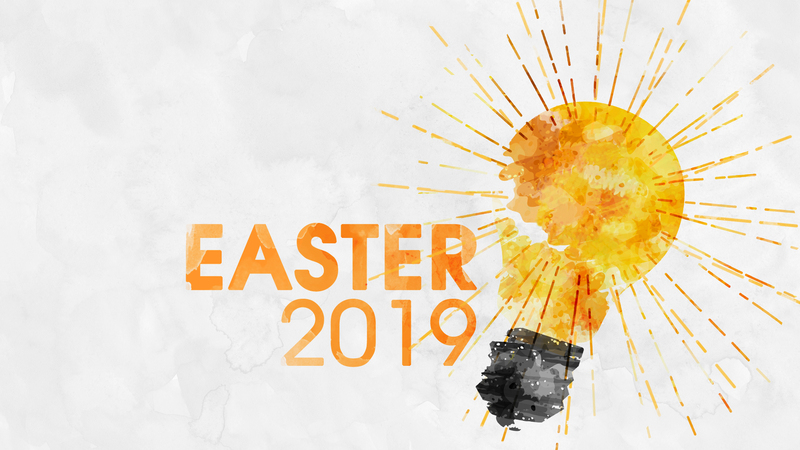 Easter is an incredible time to come together to celebrate a moment that changed history forever. A moment where our creator showed us how much we are loved by conquering evil once and for all and giving us hope for our future.Join us for unforgettable experiences, family fun, and powerful music! We believe our services should be come as you are. Whether you come in your pj's or a suit, you are welcome! Most people dress casually, but you are welcome to wear whatever makes you comfortable. Services last about one hour . We start by singing a few songs. Then one of our pastors shares a message. If you want to see our preaching style, check out our past teachings here. Fill in the blank with whatever fear you have about not being accepted: divorced, single parent, broke, addict, atheist, skeptic, prodigal, you name it. Anyone and everyone is welcome at New Life. So come as you are and become who you were created to be. If you’re visiting for the first time, give yourself a few extra minutes to find your way around, grab a latte from our coffee shop, and talk with any of our volunteers or guest services if you have any questions! Copyright 2019, New Life Gillette Church. All Rights Reserved.